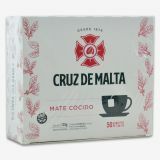 Cruz de Malta is one of the most important brands in Argentina. 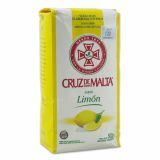 It is produced since more than 140 years ago and the yerba mate comes from the areas of Corrientes and Misiones. 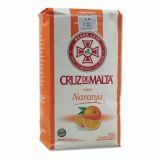 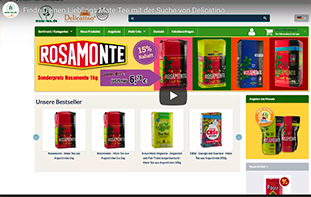 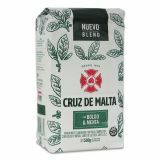 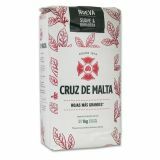 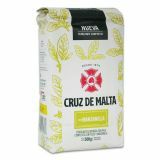 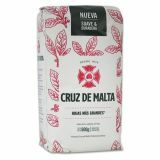 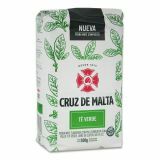 We offer different types of Cruz the Malta in our stock from the traditional one to the ones with different flavors like orange, lemon, boldo and mint and traditional in teabags.